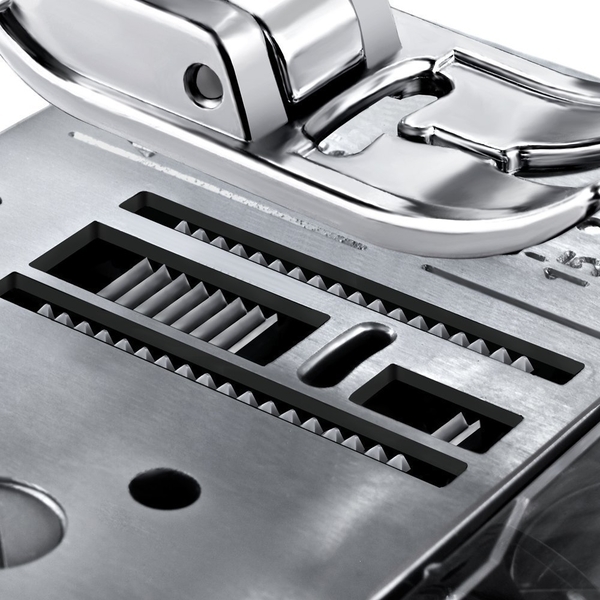 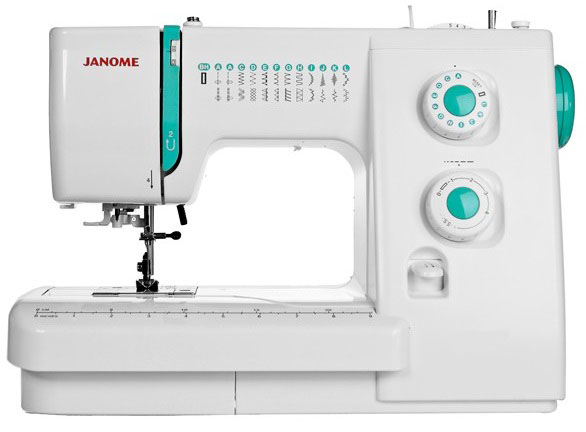 The Janome 500 is an inspirational machine which will open up a whole new world in the art of sewing and will galvanise your unique and stunning creations which will be treasured by your friends and family for years to come. 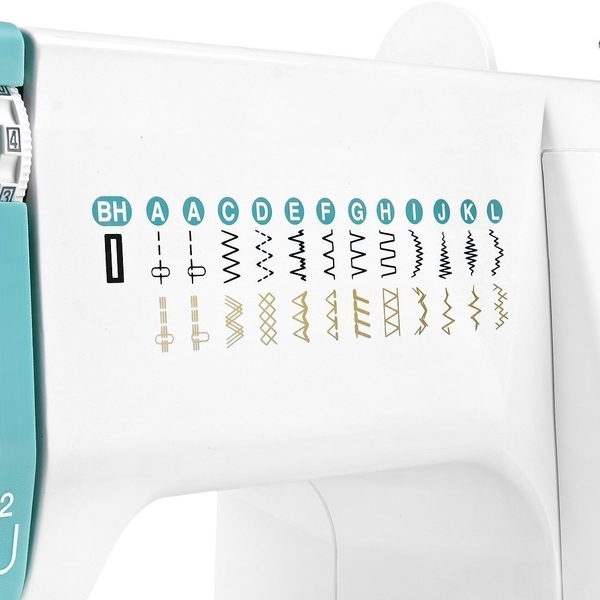 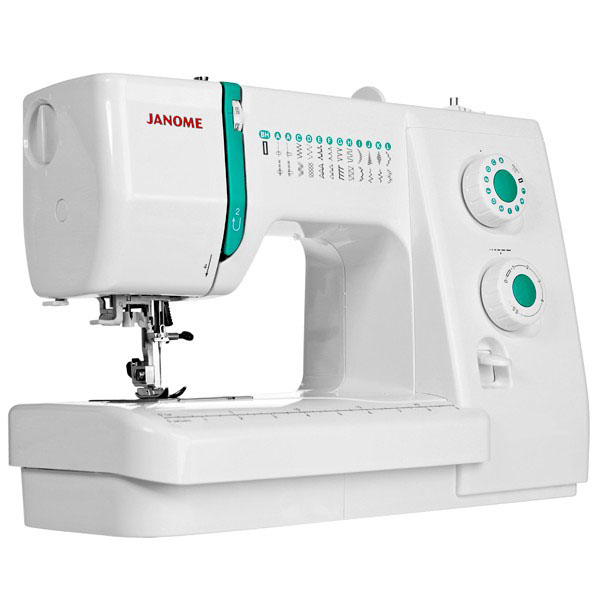 The Janome 500 which is a lightweight, highly desired machine suitable for patchwork, quilting, soft furnishing, alterations and free hand embroidery. 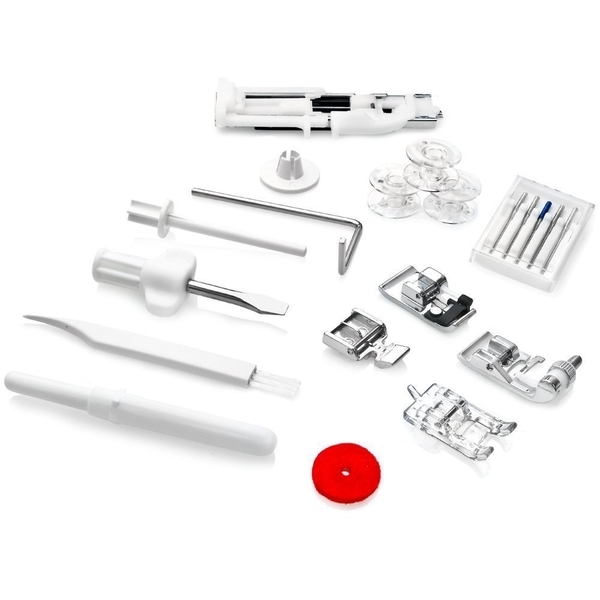 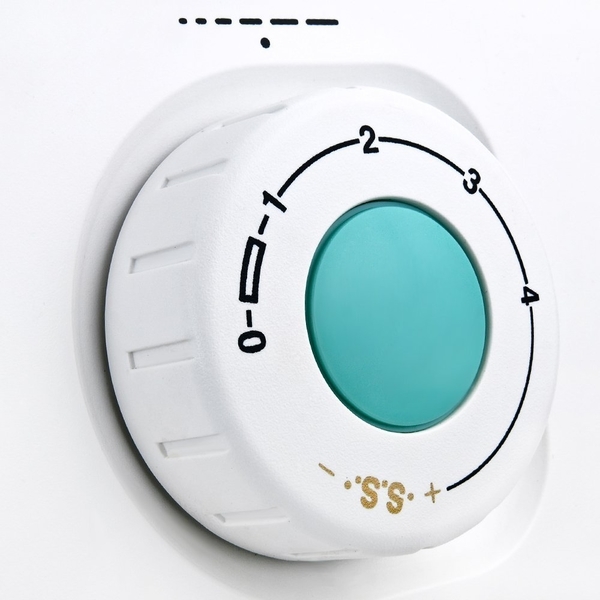 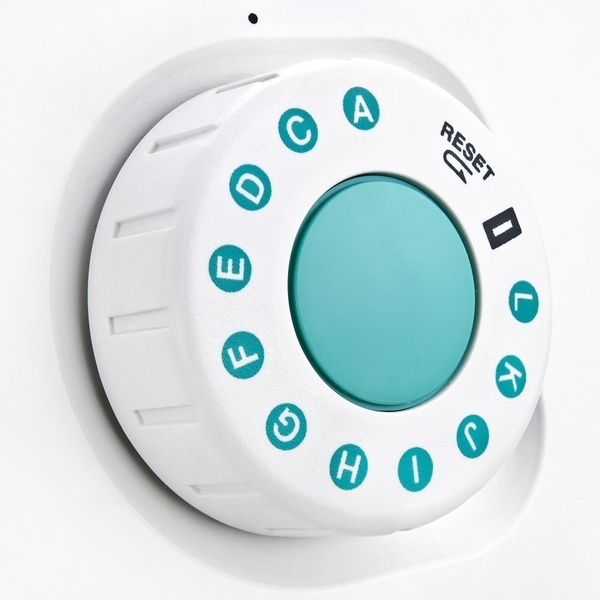 This machine is perfect for both beginners and experienced sewers alike. 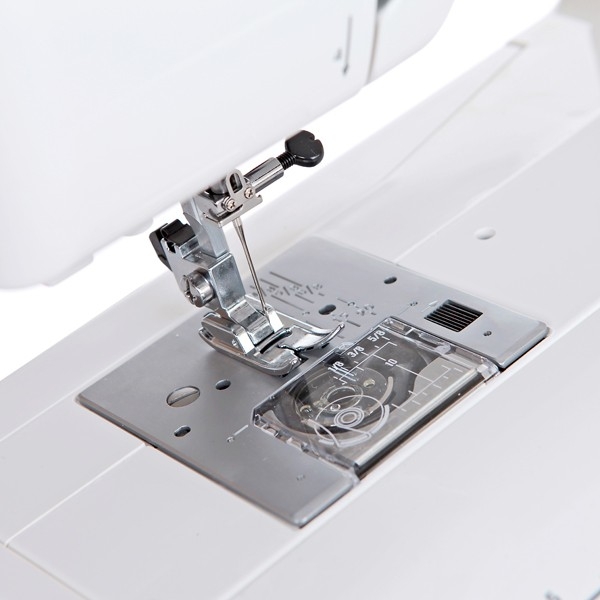 This sewing machine handles all types of fabrics with ease, using an ideal level of 25 stitches and features to cope with a range of general sewing projects. 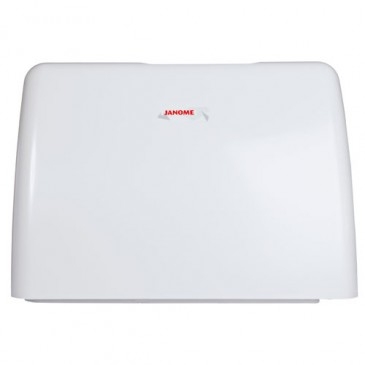 This popular model also has plenty of accessory storage space and hard cover for protection.